 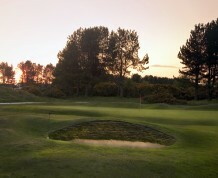 This is a public course situated to the south of Kilmarnock with a par of 68. 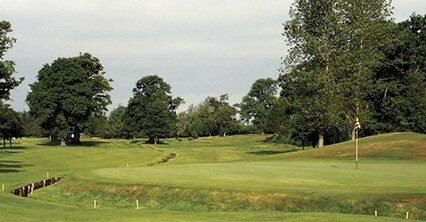 It is a parkland setting in the grounds of Caprington Estate and provides the golfer with an enjoyable experience throughout the year. 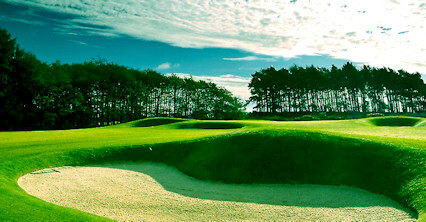 Whilst not being the most difficult to play, it is well worth visiting as it has some excellent feature holes. 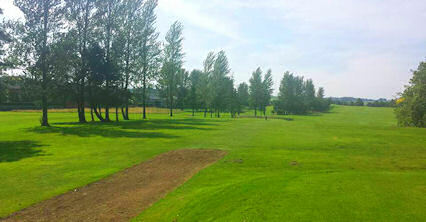 There is also a superb nine-hole par three tract, ideal for both the young and inexperienced golfer. 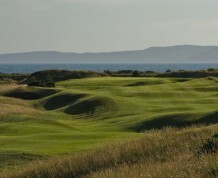 As a delightful climax to your round, you finish with a neat little par three aptly entitle "Hame". 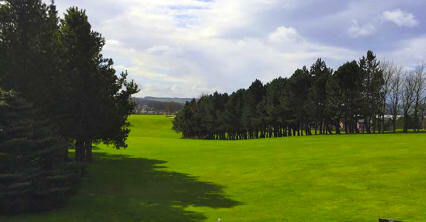 Leave Kilmarnock on the B7038 Ayr Road, course at edge of town on the right.